MONDAY, March 18, 2019 (HealthDay News) — A preliminary analysis has revealed a “potentially concerning signal” of increased long-term mortality risk with paclitaxel-coated products indicated for peripheral arterial disease (PAD), according to a March 15 update from the U.S. Food and Drug Administration. In January, the FDA notified health care providers about a possible increased risk for long-term mortality in patients who receive paclitaxel-coated balloons and paclitaxel-eluting stents for PAD in the femoropopliteal artery. The notification was based on data from a meta-analysis published in the Journal of the American Heart Association. The agency conducted a preliminary analysis of data from premarket randomized trials with up to five years of follow-up. In the ongoing analyses, researchers found that compared with patients treated with uncoated devices, those treated with paclitaxel-coated products showed higher mortality rates. In three trials with five-year follow-up and a total of 975 patients, those treated with paclitaxel-coated devices had an approximately 50 percent increased risk for mortality compared with those treated with uncoated devices (20.1 versus 13.4 percent crude risk for death). The FDA warns clinicians to interpret these data with caution because of the large variability in the risk estimate of mortality and limited amount of long-term data. While these analyses continue, the FDA recommends that alternative treatment options are used for most patients. The agency will conduct additional analyses to determine whether the benefits of paclitaxel-coated products outweigh the risks when used according to their indications for use. The analyses will also evaluate whether these devices are safe when used for other indications, including treatment of arteriovenous access stenosis or critical limb ischemia. 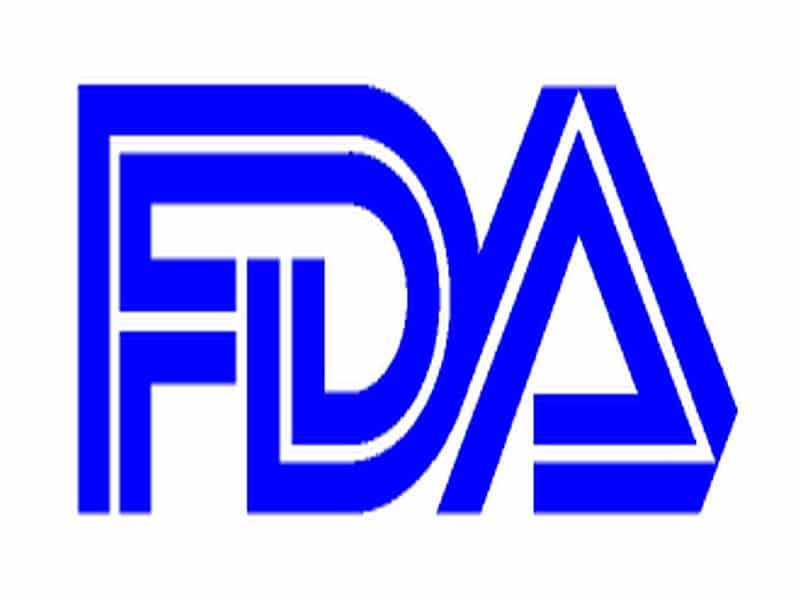 The FDA plans to hold an Advisory Committee meeting of the Circulatory System Devices Panel.